We’re happy to announce the dates for the 2019 Summer Concert Series! 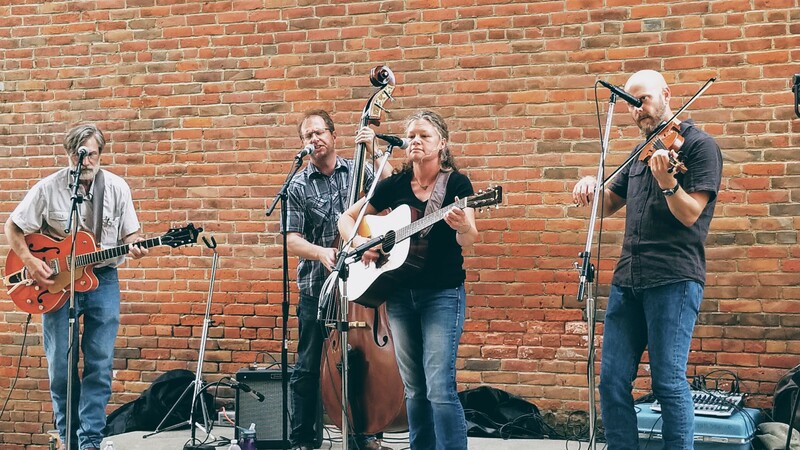 Concerts will be held at Ron-De-Voo Park in downtown West Liberty. Band announcements & more info coming soon!